Puglsy Valentine “Devil” Hugs. 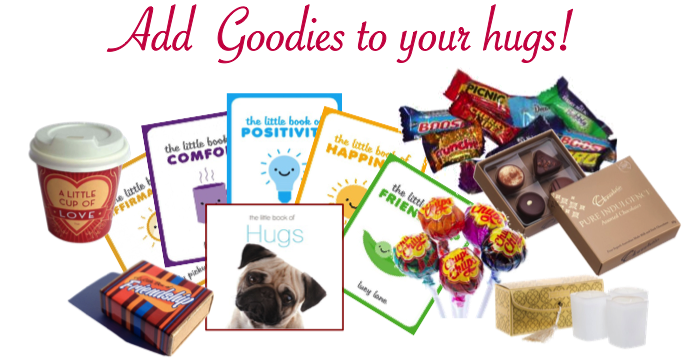 Perfect for sending all your big love and hugs. 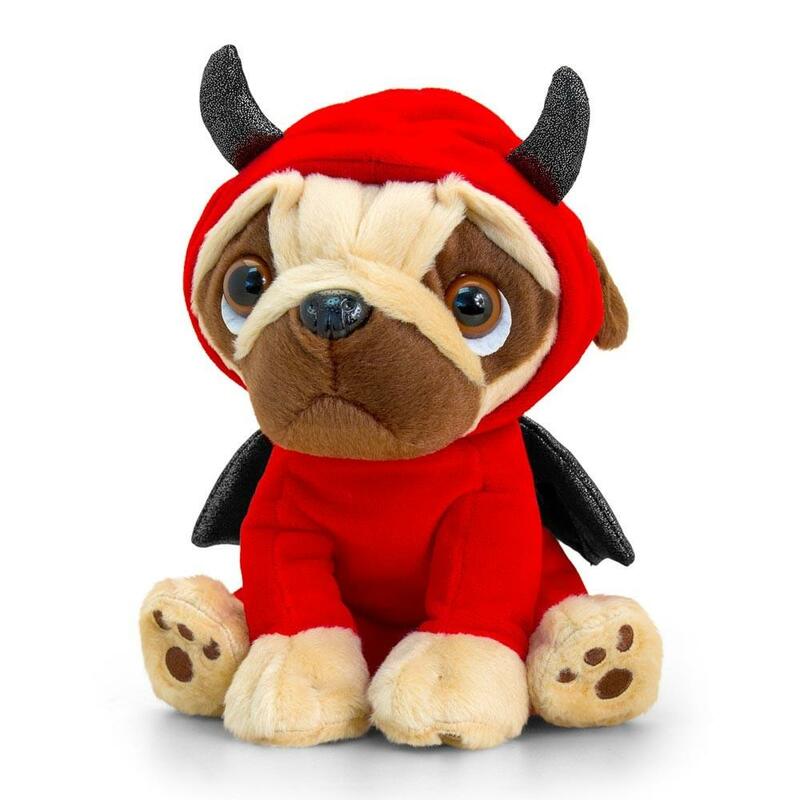 Puglsy Valentine “Pugs and Kisses” Hugs is 30cm Sitting height, comes in gift box, and filled with love.